First discovered in fruit flies in 1994, Dachshund’s main job is to work together with a gene called hedgehog, telling cells in the developing insect eye to become light-sensitive retinal cells, rather than becoming cuticle cells - the insect equivalent of skin. But its name actually comes from another function - helping to define the correct pattern of segments in a fly’s legs. Without Dachshund, fruit flies have unusually short legs - just like those diminutive canines. The mammalian version of Dachshund is also active in the eye and limbs, but it’s also switched on in the brain and some other structures. 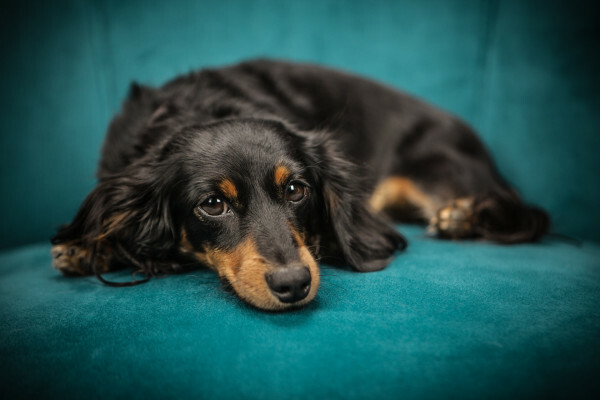 The human Dachshund gene also seems to act as a tumour suppressor, stopping cells from growing out of control and forming cancers, and faults in the gene have been found in some types of human cancer, including lung, pancreas and liver tumours. Can we genetically modify plants to absorb more CO2?